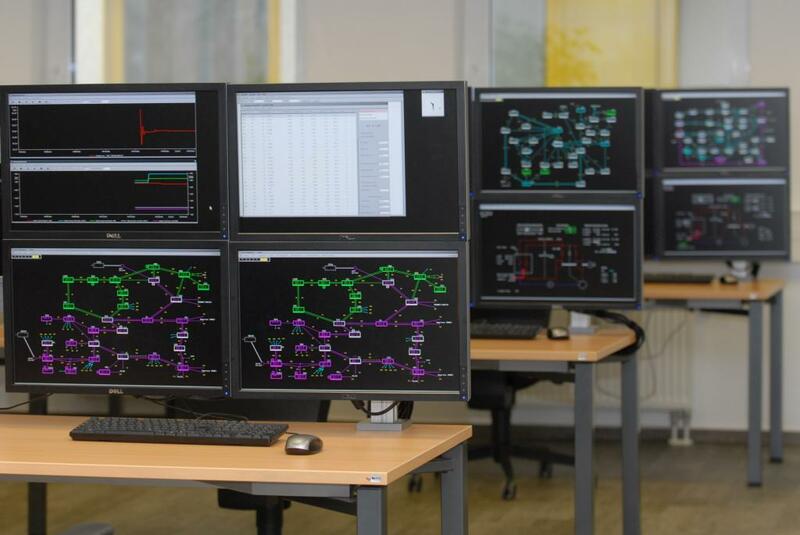 DUtrain maintains its own operator training simulator (PSH – Power System Handler) in its training centre in Duisburg, Germany. There, we operate three independent simulators. Dependent on the group size, these simultors can be coupled to provide training sessions for bigger grous of operators up to 30 active persons. Each desk is equipped with minimum 4 monitors and communication equipment.